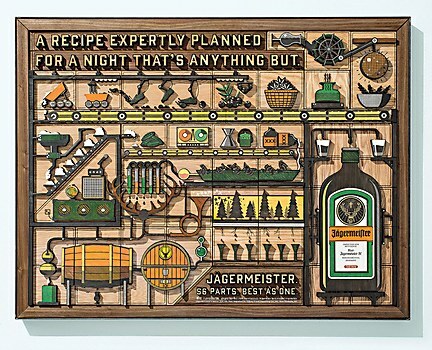 Jägermeister owns up to its 56 ingredients and heritage in its new print ads. The goal of the campaign—56 Parts. Best As One—was to educate consumers about the intricate process of making Jägermeister liqueur from 56 ingredients, which include herbs, fruits, roots and spices. 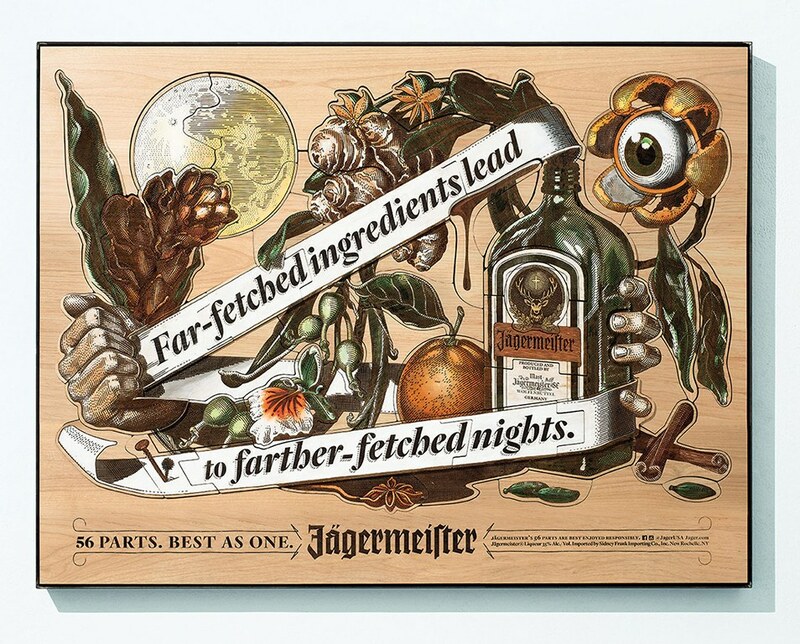 Fifty-six separately cut, carved, etched, sanded and painted wooden parts were combined like a puzzle into three pieces of art. 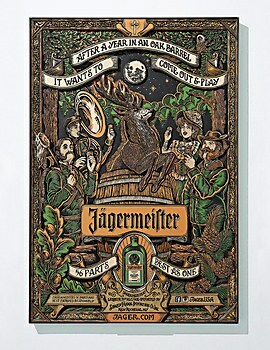 They tell a story about Jägermeister’s heritage, ingredients and process. 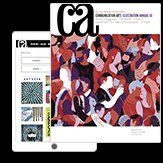 Photographs of the artwork were used in advertising across a range of media—out of home, painted wallscapes, print, mobile and social channels. 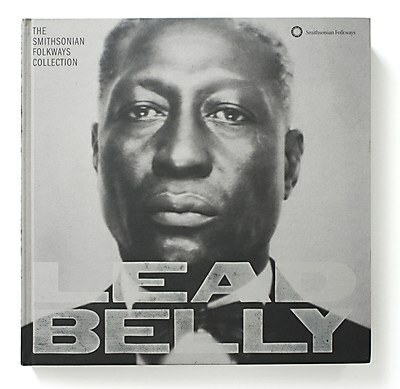 Visual Dialogue helped the Smithsonian Folkways tell Lead Belly’s story in a 5-disc boxed set. 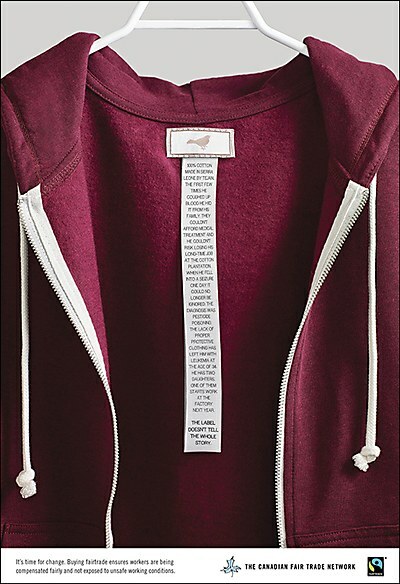 Rethink told the full story of clothing production for the Canadian Fair Trade Network. 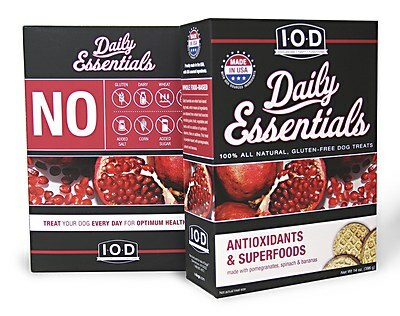 Designer Valerie Miller helped Isle of Dogs' Daily Essentials packaging stand out on store shelves.